Introducing our rather lovely non swearing novelty bone china mugs made from beautiful porcelain for those who are classy people like we are. 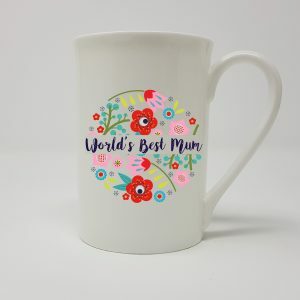 Featuring a 10 oz bone china mug which is wonderfully defaced with beautiful words for the whole family for any occasion. 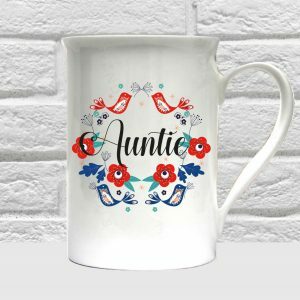 Featuring all of your favourite occasions warranting a unique gift they make the perfect present for any friend or family members. We also offer an amazing swearing collection specialising in birthdays and all occasions for those people in your life who love to swear. They make really fabulous gifts for people and are beautifully sublimated and dishwasher safe making them a fabulous long lasting gift. We offer worldwide delivery too meaning Beautifully Obscene is travelling across the globe and providing happy smiles throughout. 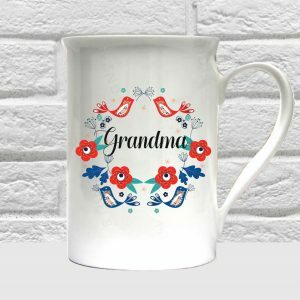 Perhaps Great Granny is about to hit the big 90, she will certainly need an amazing bone china mug for her cuppa, either way Beautifully Obscene offer a really wonderful range of artworks lovingly sublimated onto their gift collections. 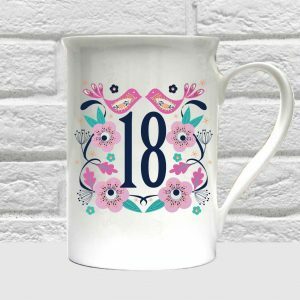 18th Birthday Bone China Mug. 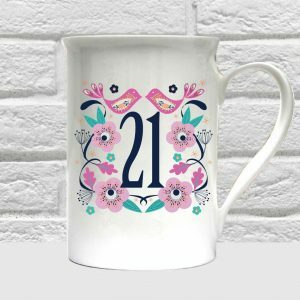 21st Birthday Bone China Mug. 30th Birthday Bone China Mug. 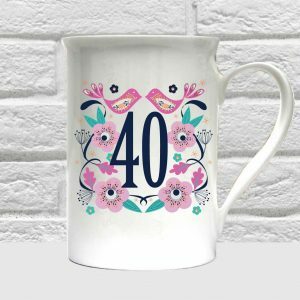 40th Birthday Bone China Mug. 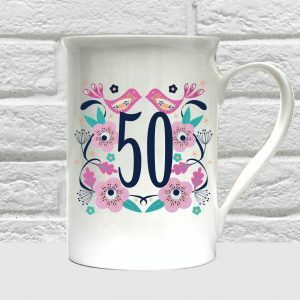 50th Birthday Bone China Mug. 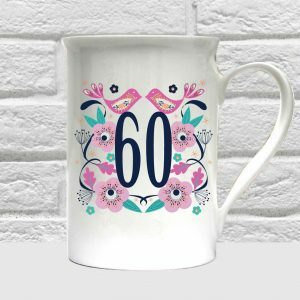 60th Birthday Bone China Mug. 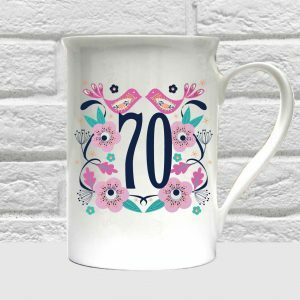 70th Birthday Bone China Mug. 80th Birthday Bone China Mug. 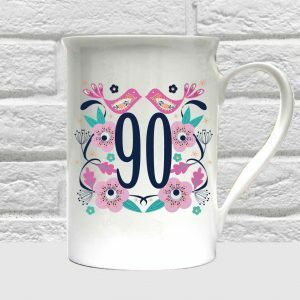 90th Birthday Bone China Mug. 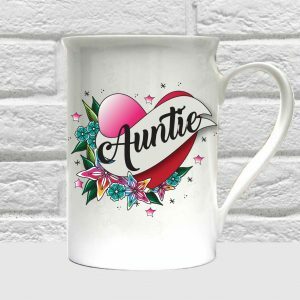 Auntie Bone China Coffee Mug. 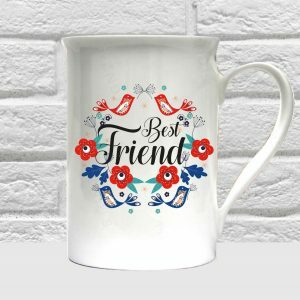 Best Friend Bone China Coffee Mug. 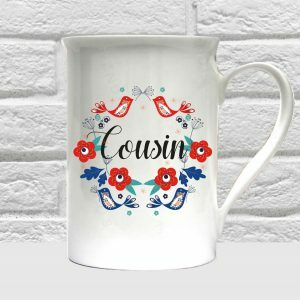 Cousin Bone China Coffee Mug. 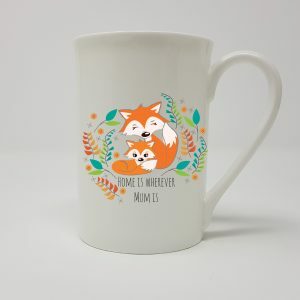 Fox Lover Mum China Mug. Grandma Bone China Coffee Mug.